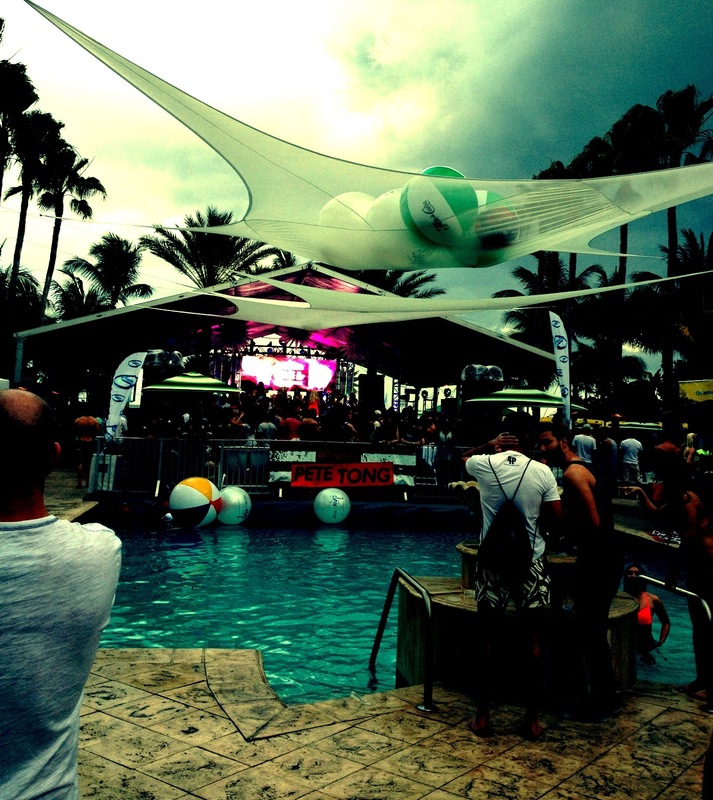 Pool Party with DJ Pete Tong at Surfcomber Hotel, Miami, March 2013. Miami. March. UMF. WMC. All these bring thousands of people from all over the world to celebrate the festival of electronic music. I had an amazing experience with the pool party that was hosted by an incredibly talented DJ – Pete Tong whose music touches the deep of your soul, along with Eric Prydz and Fatboy Slim. The event was a part of Winter Music Conference brought to life by a unique club Space. Thank you so much for lively and rhythmic beats, beautiful people and energizing atmosphere!! !